More and more, travel companies are choosing to adopt a platform business model that puts the customer left, right and center to keep them coming back for more. Airbnb branching out into Airbnb Experiences. By expanding beyond home sharing, Airbnb continues to harness the power of their network of “hosts.” Anyone can join and host an experience, which provide an alternative to mainstream tours and activities. As a platform rather than the creator of experiences, the online marketplace and hospitality service can easily offer thousands of unique and authentic experiences that are not available anywhere else. Airbnb is able to tap into its existing traveler community while providing a new service that is also attractive to locals. Google continues to make itself a platform that users hardly ever need to leave. From tracking flights and mapping out trips to booking flights and finding a place to eat in Google Maps, travelers can increasingly find what they are looking for when at home and away. TripAdvisor has added a personalized recommendation feed to make it easier than ever for travelers to get recommendations from friends, social media influencers and publishers. 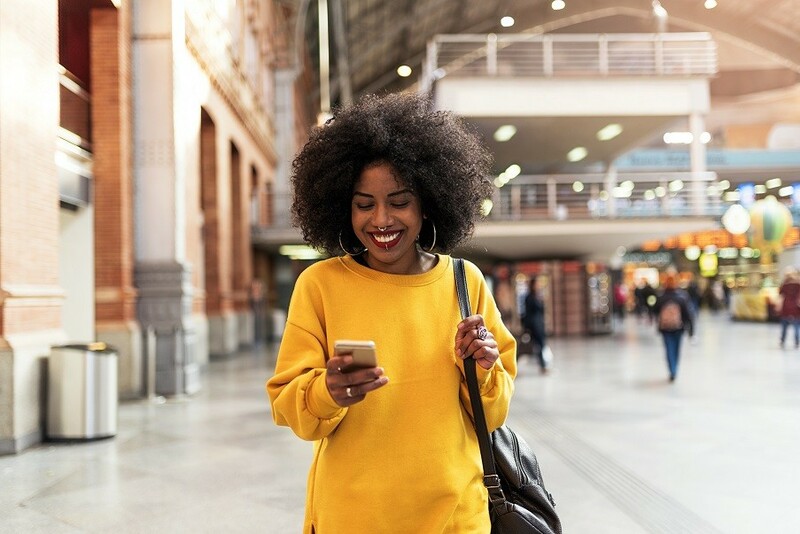 With targeted travel info before and during a trip, travelers can be notified when they pass a point of interest their friends have liked and travelers can book right through the app, making it a one-stop shop. What all of these platforms have in common is that they allow customers to choose their own experiences. Rather than trying to force a decision on the customer, they facilitate, recommend, and allow for easy booking of whatever experience the customer is looking for. As we wrote about recently, the power of platforms is that they are innovative, scalable, and have the agility to adapt to the demands of customers and business partners with speed. These factors make platform businesses compelling to customers, keeping them coming back for more, and also to critical business partners. Partnering with platforms takes the burden off of businesses to be experts in everything by tapping into the expertise of others, while often providing access to innovative solutions that are constantly being updated. An area where many travel businesses look for a strategic partner is in the payments area. Successfully managing supplier payments has an impact on everything from cash flow to supplier relationships, and it’s one area can have a significant influence on the experience of a travel companies end customer – the traveler. WEX offers a payments platform that helps businesses solve their unique payments challenges in paying a diverse range of travel suppliers across the world. Flexible integration options make the solution easy to implement regardless of how complex business operations are. By partnering with a payments platform business like WEX, travel companies can tap into the partner’s technology and expertise, reaping the rewards of optimized cash flow, reduced fraud, improved efficiency and cost savings currency capabilities. The biggest advantage for companies partnering with a well-established partner like WEX, though, is that they get both the expertise and the assurance that the platform will continue to receive the investment needed meet future business needs. Since joining WEX in 1997, Bill Cooper (Coop) has helped WEX create an industry leading go-to-market engine in our Fleet and Heavy Truck lines of business. Coop joined our Corporate Payments line of business in 2018, bringing a wealth of experience and knowledge and a unique skillset having led the successful integration of one of our largest acquisition. 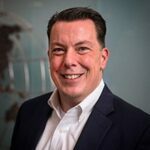 Coop leads our Enterprise Account Sales team for North America, this team of consultative professionals work with travel, insurance, media and healthcare businesses to simplify processes in complex payment environments.